The Hawaii Division Captain of the Year Cup wrapped up the 2014 season with the closest finish in the final tournament. 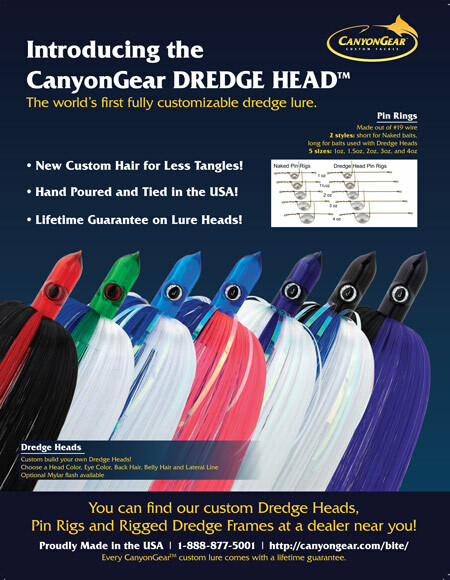 The Kona September Challenge is all about putting the biggest fish on the dock; however, points are combined for tagged and released fish. 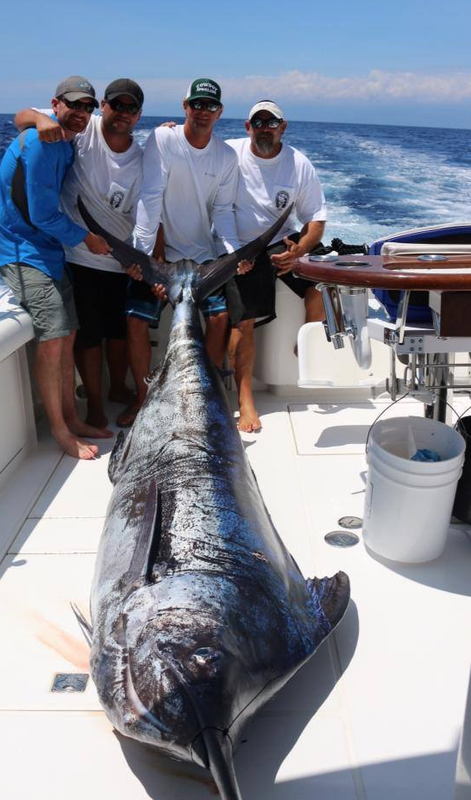 Captain Rob Ellyn and the Lightspeed team decked a 600.5-lb. blue during the first day of the event, which enabled them to squeak by Capt. 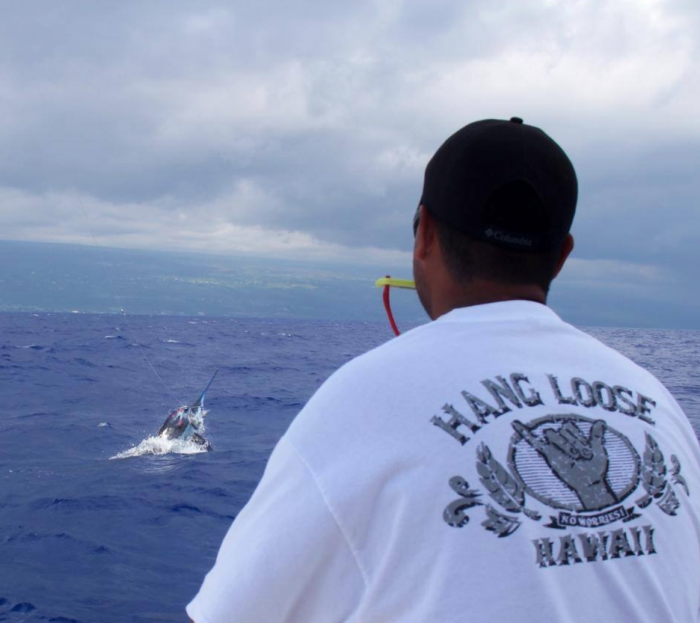 Chip Van Mols on Luna who released and tagged three blue marlin for a total of 600 points. Ellyn’s eight ounces ultimately proved to be the difference in the final outcome of the tournament. That half-pound was also the deciding factor in the 2014 Hawaii Division Captain of the Year Cup. Seven different captains were basically tied for the lead going into the final event and Capt. Ellyn and his team prevailed. Break out the bubbly: Congratulations to Capt. Rob Ellyn, the InTheBite Captain of the Year in Hawaii! Sept 19-24 ITB Sanctioned tournaments are idle. Next up is the Florida Division’s New Smyrna Beach Billfish Invitational, September 25-28. Have a great weekend and don’t forget to send in news, tips, splash reports, hunting images or just say hello to us–we count on you for news for the crews! March 2014 Capt. 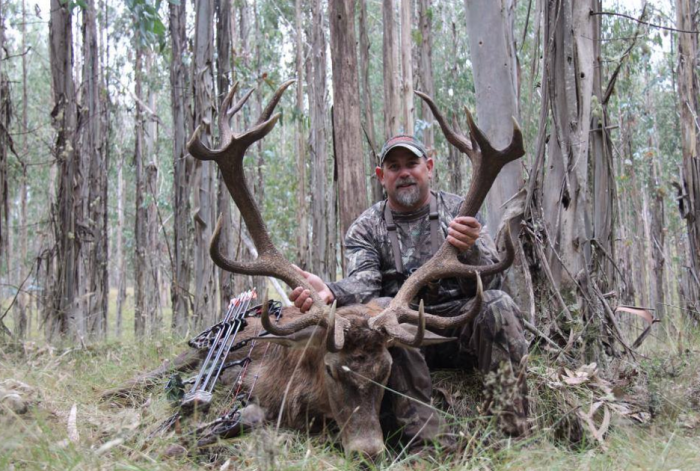 Rob Ellyn scored this SCI 320 class Archery Red Stag today at Poronui Lodge in New Zealand! Way to go Rob!